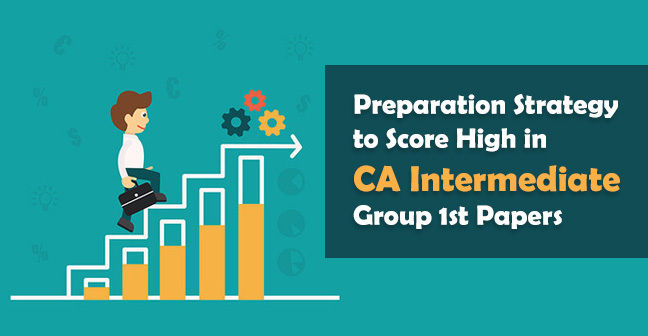 CA CPT exam date sheet is already issued by Institute of Chartered Accountants and now ICAI has also released the CPT admit card June 2019. 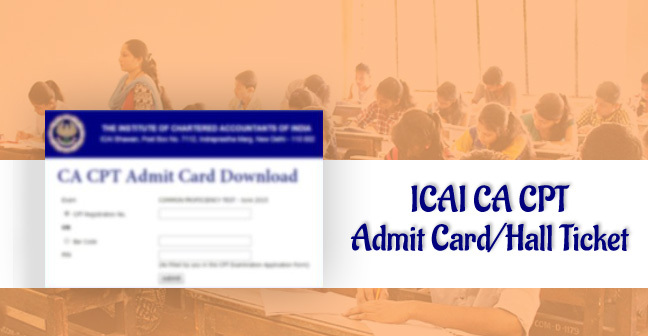 ICAI CA CPT Admit card for June 2019 attempt contains information like Name, Roll No., Date sheet, Examination center, Registration No., Timings, Venue of Exam, photograph, signature and all possible information related with your exams. 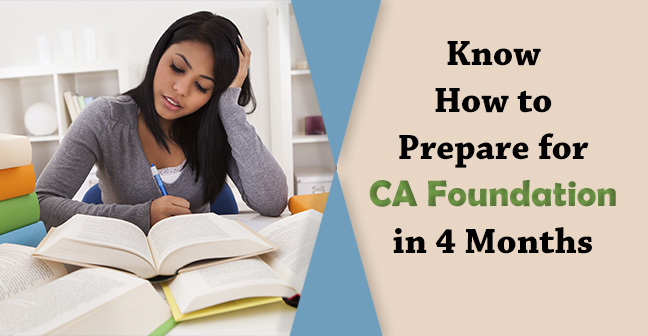 It is recommended to take a print of CPT/Foundation admit card at least 10 days before the exam to avoid any last moment mishaps and thoroughly read the information contained in such. In case you found any mistake, you can apply for correction through the correction window facilitated by ICAI. Detail procedure for the same is mentioned in the article. It is to be noted that ICAI will not send admit card physically, you can download it only from the ICAI online portal from above given link. You have to log in to your account by entering your registration number in user id and password. However, if you forget the password then you can click on forget the password to reset your password. The system will generate a new password and send it to your mail and phone. After logging in you will be able to click on the link in front of CA CPT June 2019. 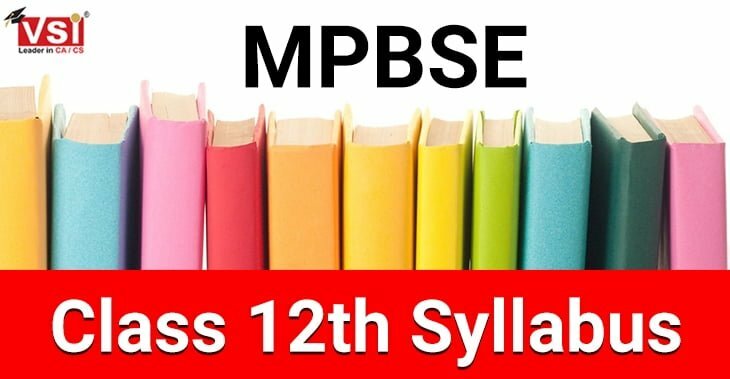 To download such, you have to enter your registration number or barcode number printed on such form and PIN which you have submitted while filling your examination form. 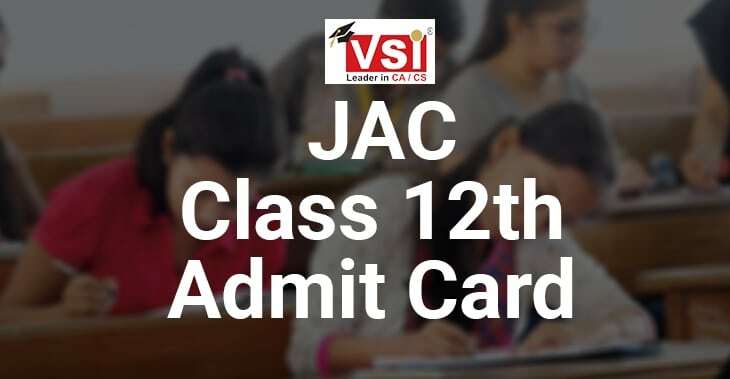 Following the above mention procedure, students can download their CA CPT admit card June 2019 easily. 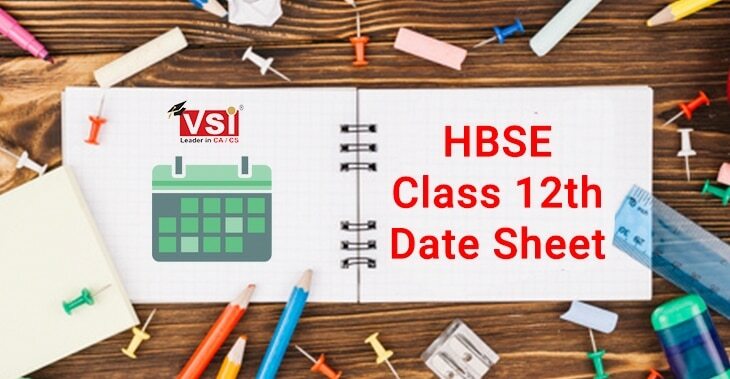 Students will be given a break after the morning session from 12.30 P.M. to 1.30 P.M.
ICAI has given clear cut instructions that students have to be careful while filling the Examination form but in case, unfortunately, some students commit mistake then they can rectify such through the correction window facilitated by ICAI. ICAI has facilitated two correction window from which you can apply for a change in Exam center or Medium Opted. Correction Window (Without Fees) - First correction window will be hosted by ICAI for a week after the last date of submission of online examination form. This correction facility is available without any fees. 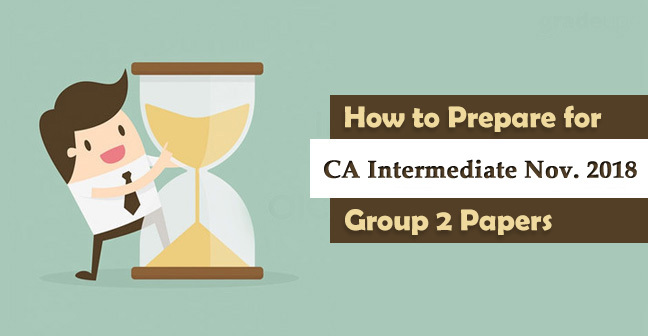 Correction Window (With Fees) - Second correction window will be hosted by the ICAI after the closure of first correction window for seeing a change in either center or Group or Medium of CA CPT / IPCC/ Final Examinations. The fee is charged for applying changes in the second correction window. If a candidate notice error regarding center or medium in their admit card then he/she can apply for correction through the second window. Answers to all the frequently asked questions related to CA CPT exam and CPT admit card are here. 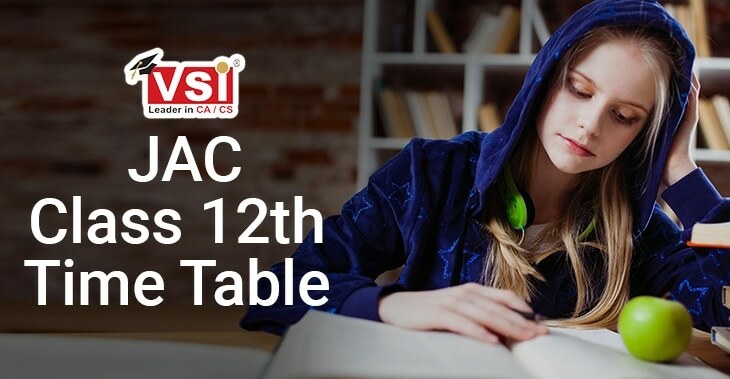 Want to be A IPCC/CA Intermediate Ranker? B-138, Nemi Nagar, Opp. D.A.V.School, Near Amarpali Circle, Vaishali Nagar, Jaipur. F-115, Bajrang Bali Tower, Central Spine, Vidyadhar Nagar, Jaipur. 167/204, Sonkh Adda, in front of mukund palace, near chowki bag bahadur, Mathura – 281001.